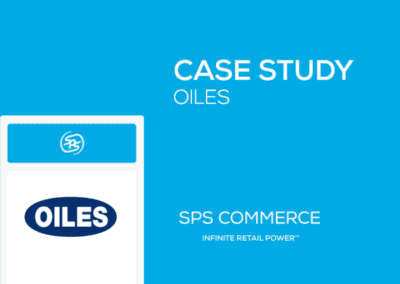 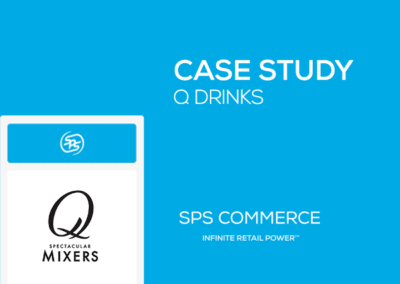 Oakley uses SPS Analytics to drill down into a retailer’s sales records to reveal insights to boost product sales. 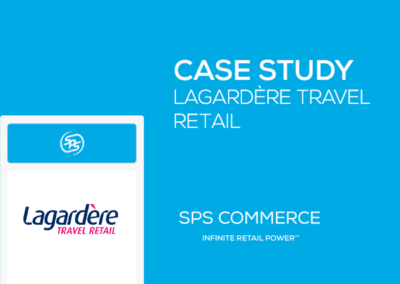 With pre-built dashboards that offer immediate visibility into data that can be segmented by retailer, brand, category, geography or UPC, analytics help Oakley rapidly assess the retailer’s risks and opportunities. 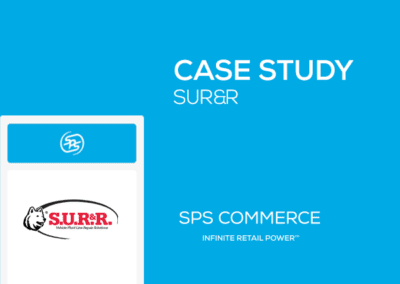 The solution’s comprehensive metrics across 800 different business drivers and user-friendly reporting help Oakley quickly gain and share a complete view of the retailer’s product performance—without the need for IT assistance.